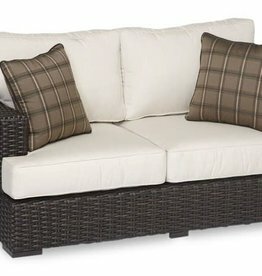 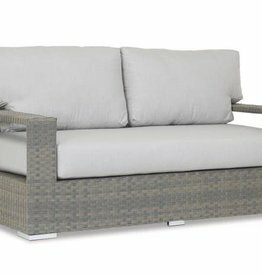 A stylish choice for any natural setting, this collection offers the perfect combination of comfort and durability. 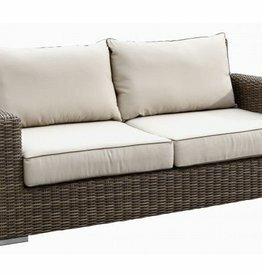 Resembling a naturally dried reed, the Coronado resin has a driftwood colour, with a natural feeling and a matte finish. 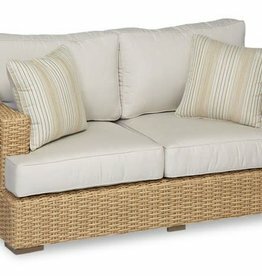 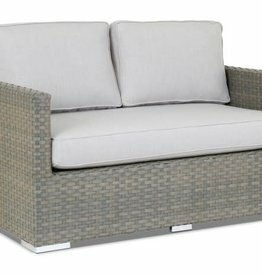 The Leucadia Collection is a fresh and light transitional design with a bold straw coloured weave. 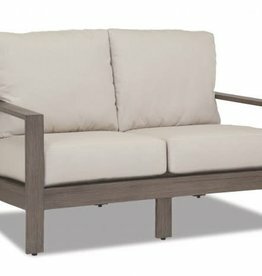 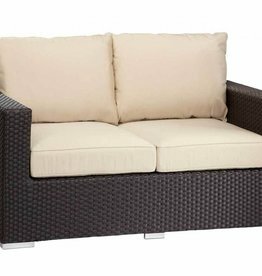 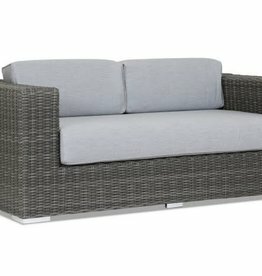 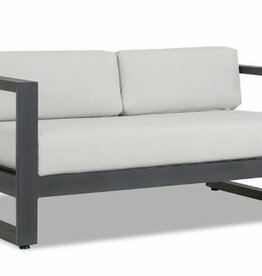 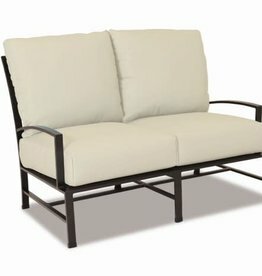 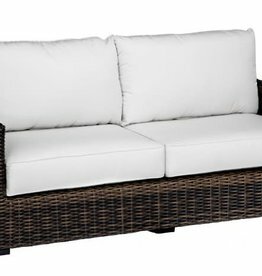 DOMINO 2 SEATER LOVESEAT 55"x35"x27"
The Hampton collection is one of our largest and most comfortable furniture.